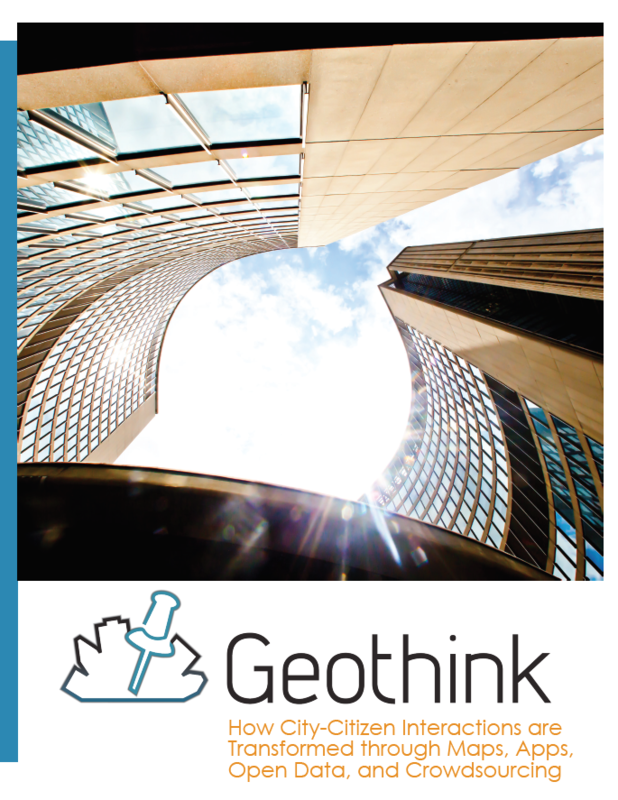 I am pleased to announce that we have just published a new Geothink brochure highlighting some of our research. You may be seeing some physical copies at Geothink events. In the meantime, please feel free to click the image below and download a copy for yourself. It is also available on this website under the Resources section. This entry was posted in In The News on September 8, 2016 by Geothink.